Jeanette Winter, illustrator of THE SECRET PROJECT asks a few random questions about beauty…but she can’t seem to find the answers. Is Beauty a positive, good thing, or is it neutral? Is the opposite of Beauty something horrible, evoking horror? When Beauty is horrible, is it still beautiful? Or is it dependent on context? does it change to an ugly horror? Can we separate Beauty from context? Or can it stand alone? to the next, and next. Each picture informed what the following picture would be. response to the last 4 pictures of the explosion. Were they beautiful or horrible? I didn’t know. I felt fear after finishing the final picture in the book. Did my fear indicate a lack of Beauty? Or did my knowledge of the use of the “gadget” determine how I saw it? I was striving for Beauty in that picture. 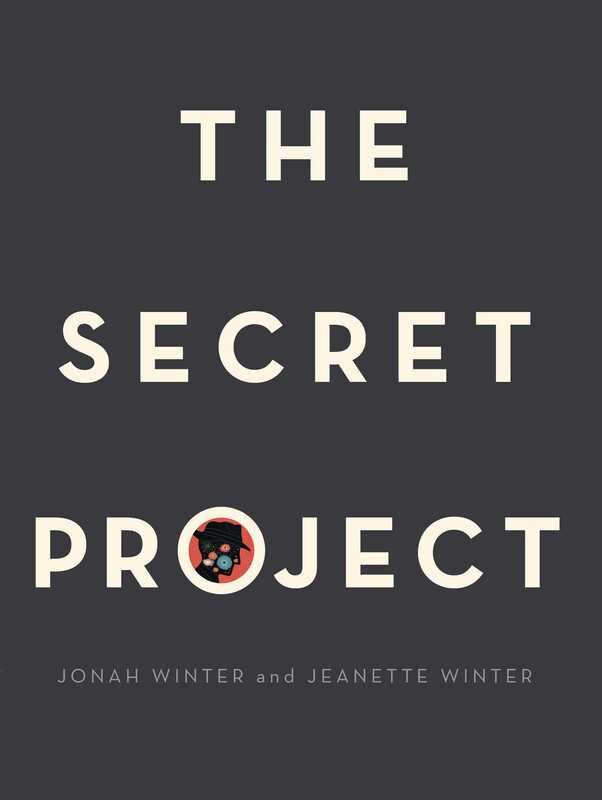 All week long we’re celebrating ALL THE WONDERS of The Secret Project, including an inside look at the book, an interview with author Jonah Winter, and a closer look at how our actions today have consequences for tomorrow. Purchase The Secret Project for your reader or readers. 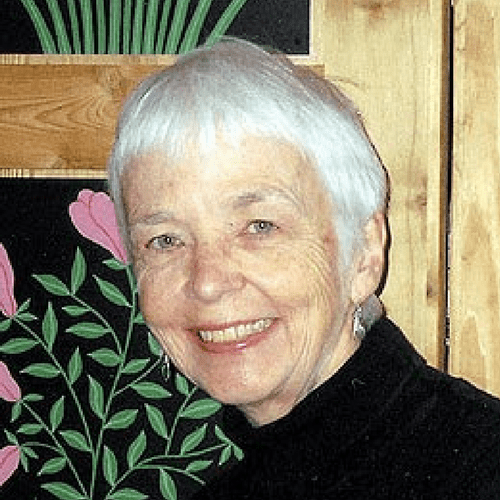 Jeanette Winter is a renowned picture book creator whose acclaimed works include Nanuk the Ice Bear; Malala, A Brave Girl from Pakistan/Iqbal, A Brave Boy from Pakistan: Two Stories of Bravery; Henri’s Scissors; Biblioburro: A True Story from Colombia; The Librarian of Basra: A True Story from Iraq; and Nasreen’s Secret School: A True Story from Afghanistan.